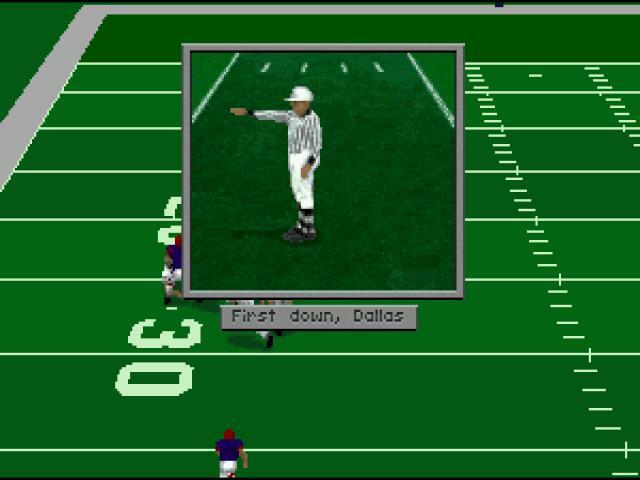 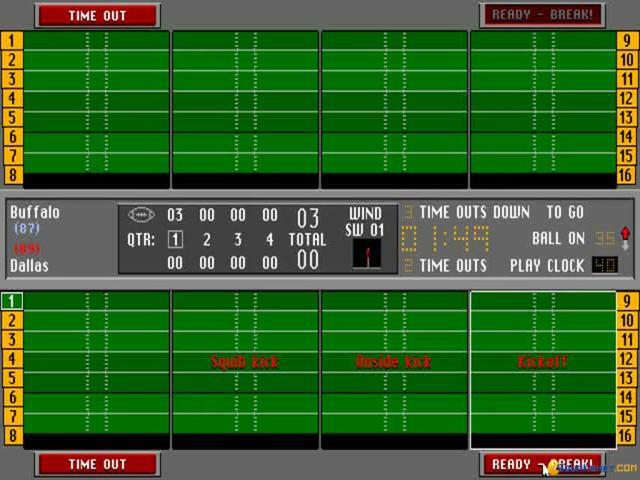 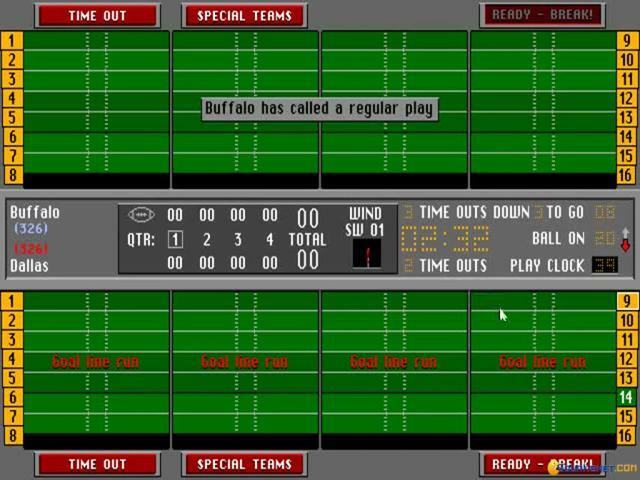 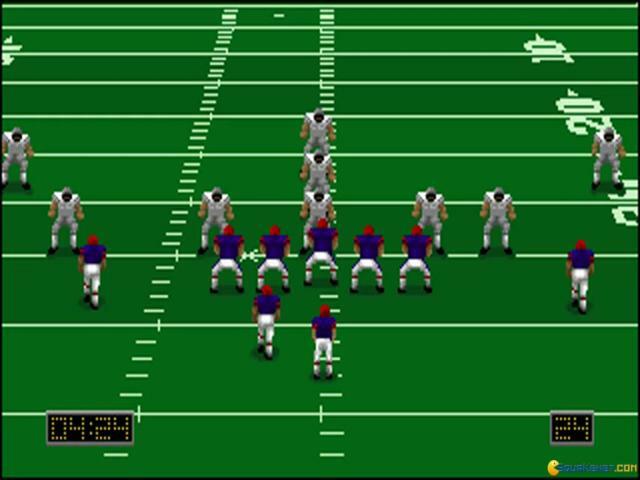 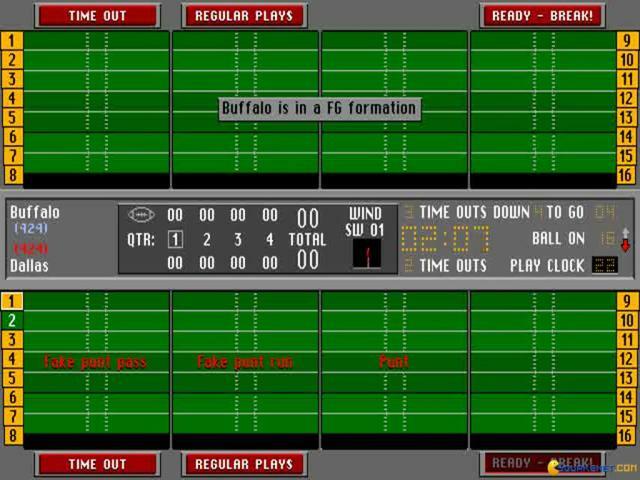 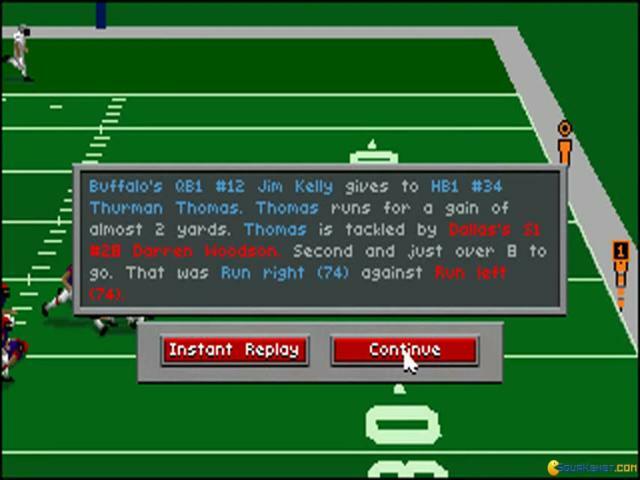 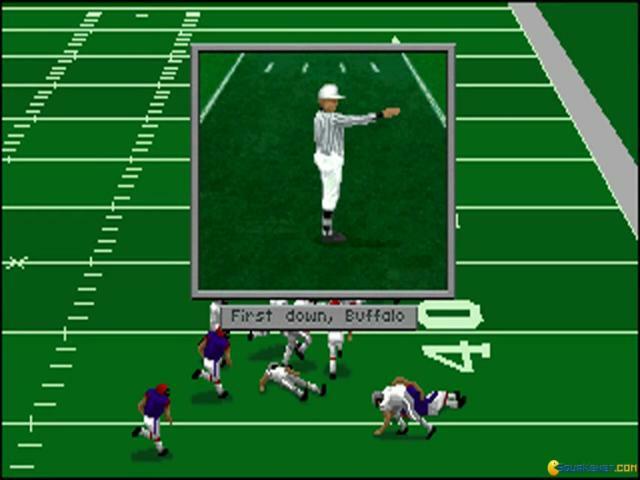 I'm not titling this American football sim with its accolade awarded by Computer Gaming World in 1996 just so I can impress you with my info gathering skills! 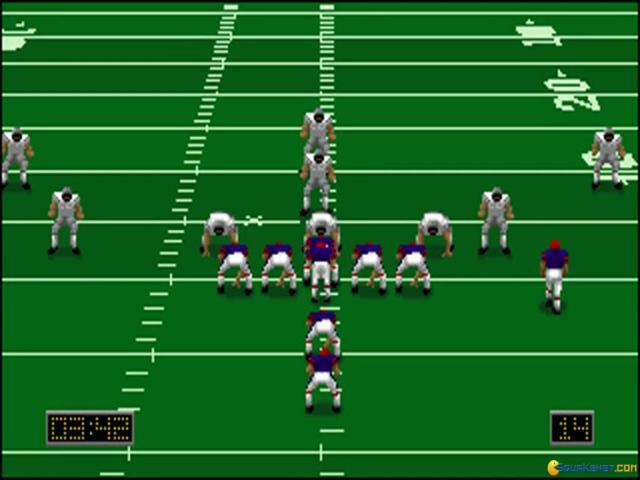 Nope, I'm doing it because after a few playthroughs I had the realization that, while the graphics of American soccer games could support indefinite advancements, the state of the gameplay, at least for keyboard play or for controller play had kind of reached its pinnacle in such American soccer simulations. 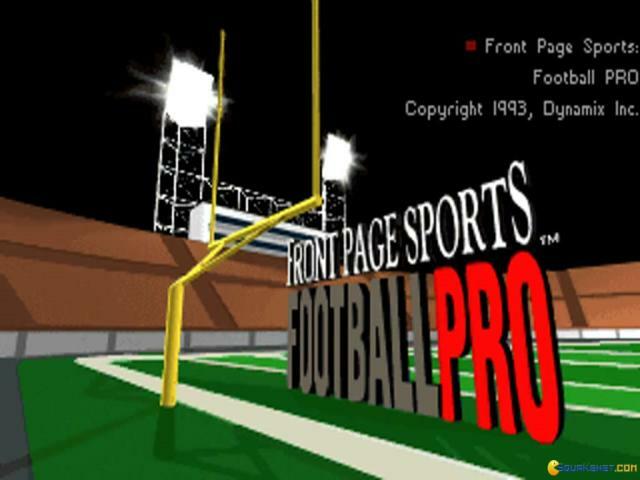 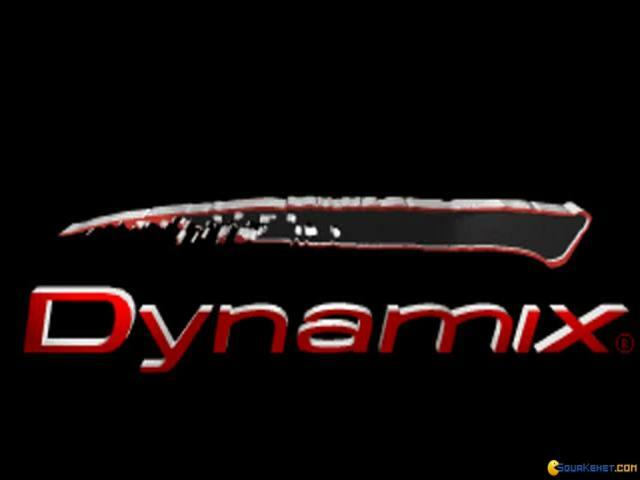 Now, I don't want to spew nonsense, sure future titles will smooth things out even more , what I'm trying to say is that this title, Front Page Sports: Football Pro created a most playable sim/arcade game in control scheme as well as other playability aspects that mark the generations to come. 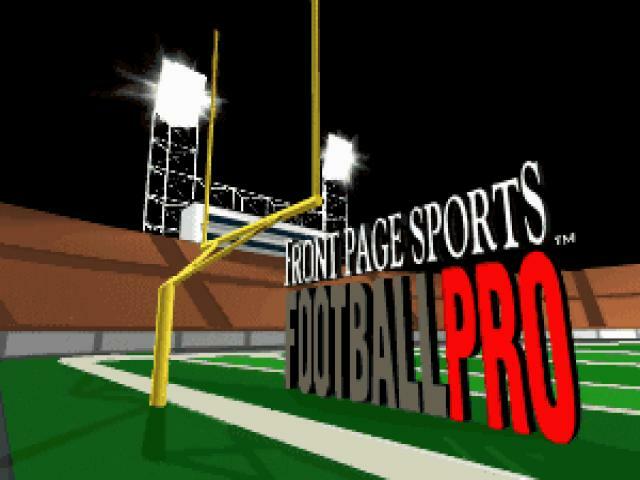 Thus, Front Page Sports: Football Pro is a title you will want to play both for its superior gameplay mechanics as well as for its clean, very friendly implementation of the action. 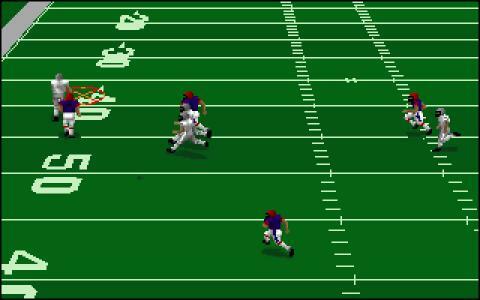 Oh, and it is also very addictive, even for me who would rather go for European soccer, most of the times. 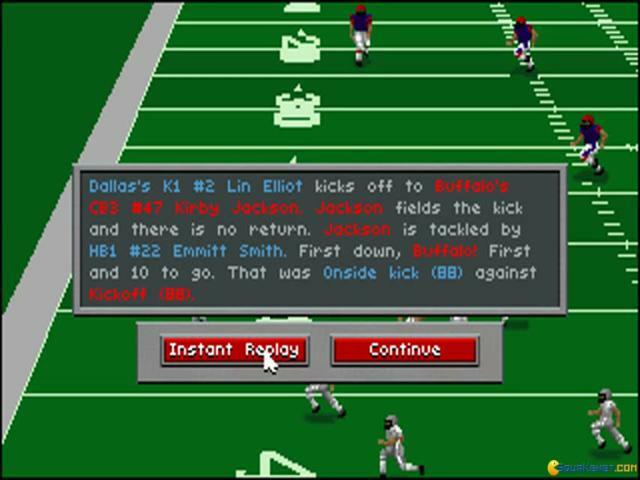 Also, do give subsequent titles in the series a go, they are all worth playing.